All modern browsers are supported, as well as IE11, Firefox, Safari, Opera, Chrome, and Edge. 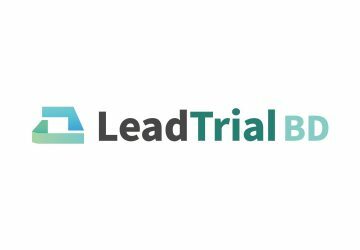 LeadTrial is a combination of the words ‘Lead’ which means leading IT field in Clinical trial and ‘Clinical Trial’. 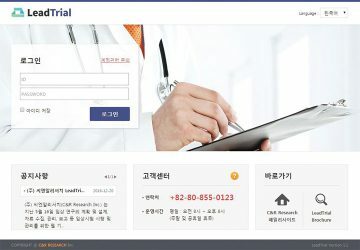 It is web-based integrated Clinical Trial Platform that enables user to conduct a research easily and conveniently by electronicizing clinical trial execution and administration processes such as planning, design, data collection, management, and reporting of clinical research. It enables to minimize the hassles of having to use multiple programs up to now. In addition, through integrated one platform combined with centralized database which can be accessed from any web-browser, it can easily access several applications including EDC(Electronic Data Capture). 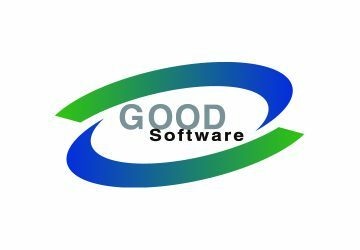 Also, not only does it improve user satisfaction by providing intuitive and user friendly web-interface, but also using LeadTrial, we expect to improve data quality by real time edit check when data is input and on site monitoring, to reform existing inefficient work process. Thereby, successful clinical trial could be fulfilled. Through LeadTrial, we will help you to conduct clinical trial on the basis of accuracy and reliability. for conducting a successful clinical research. for conducting efficient quotation and management. ㆍLeadTrial complies with below regulations. ㆍTo accumulate massive data provides, for user to improve the efficiency of the work by reuse of data, for sponsor an opportunity of new value creation by interpretation of data. 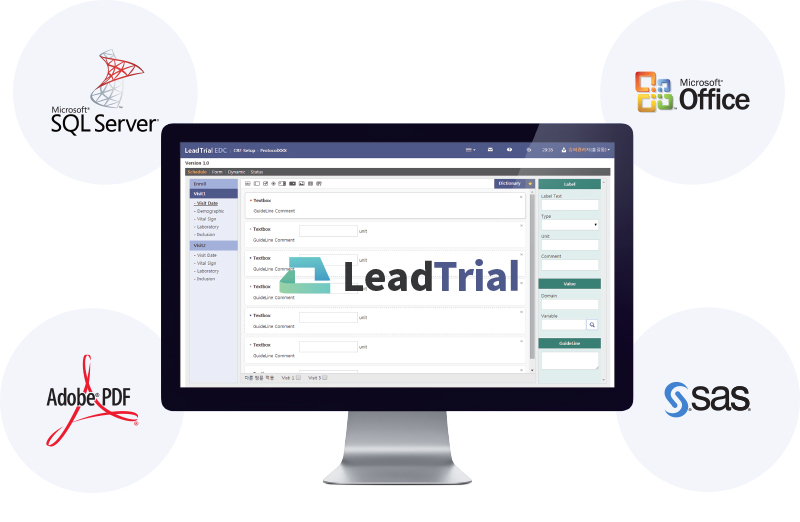 Bring everything together in LeadTrial. Copyright ⓒ C&R RESEARCH Inc.